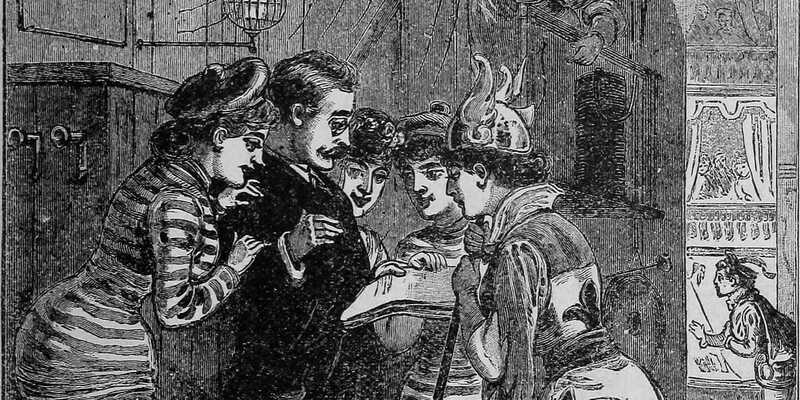 The facilitation of Holacracy meetings sometimes feels difficult, when not ingrateful. The process is demanding, and even when facilitating kind participants, one easily falls into unexpected situations. The official cheatsheets for Governance Meeting and Tactical Meeting do their job in a wonderful way. Yet they lack depth of information about the mechanics and don't cover the many corner cases a facilitator has to face. Facing that challenge myself, I started gathering all advices that I could find about Holacracy facilitation (notably from the Holacracy Blog, trainings and practice) in two playbooks : some kind of 'verbous' cheatsheets for the two meeting formats which I first shared and used internally at Liip. They also helped me to prepare the Certified Holacracy Coach examination. 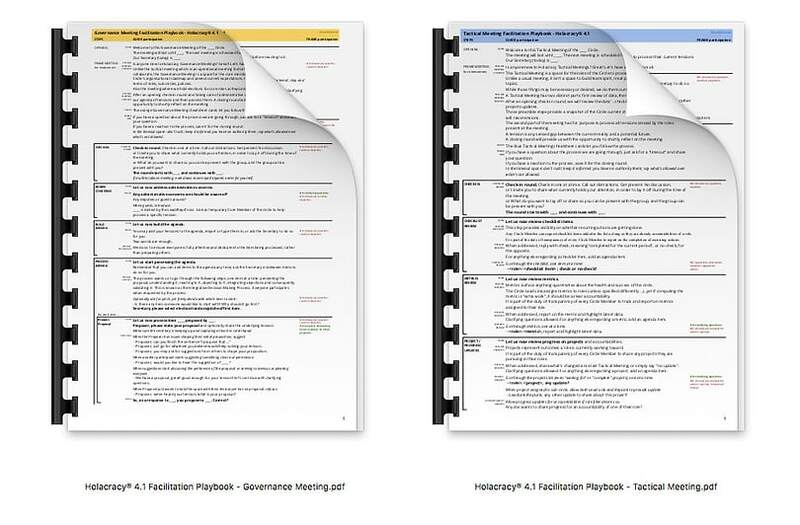 These facilitation playbooks cover all the needed steps and their mechanics for either the Tactical and Governance meetings – actually the Integrative Election Process is missing, sorry for that. They also provide concise phrases to introduce the process, to frame each step in terms of purpose and mechanics, as well as coaching advices. Print both facilitation playbooks for yourself. Print more and leave copies in every meeting room. Don't read them aloud from A to Z. They are resources from which you pick useful tips and phrases. Don't distribute them to your meeting participants. There's no harm in them knowing about it. Yet it really adds a lot of details that they don't need in order to participate at best to the meeting. Let them have the official cheatsheet cards, that's in my opinion just what they need to follow the process. We use them for ourselves and will continue to improve them. Come back in a few months for an update! Feedbacks and improvement ideas are very welcome.